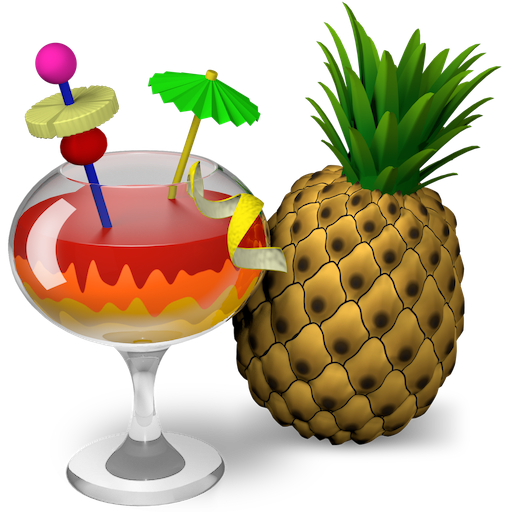 Trillian is a program that can be used in many different operating systems. 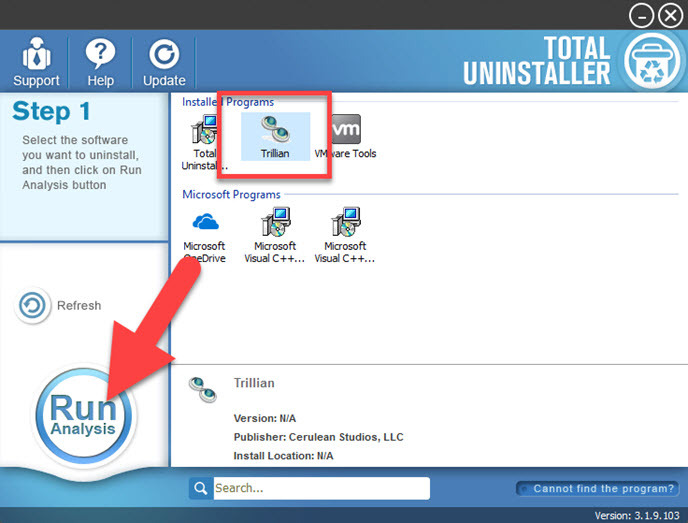 To uninstall Trillian from Windows, you can learn the following basics and take the available methods to perform the app removal on your PC. 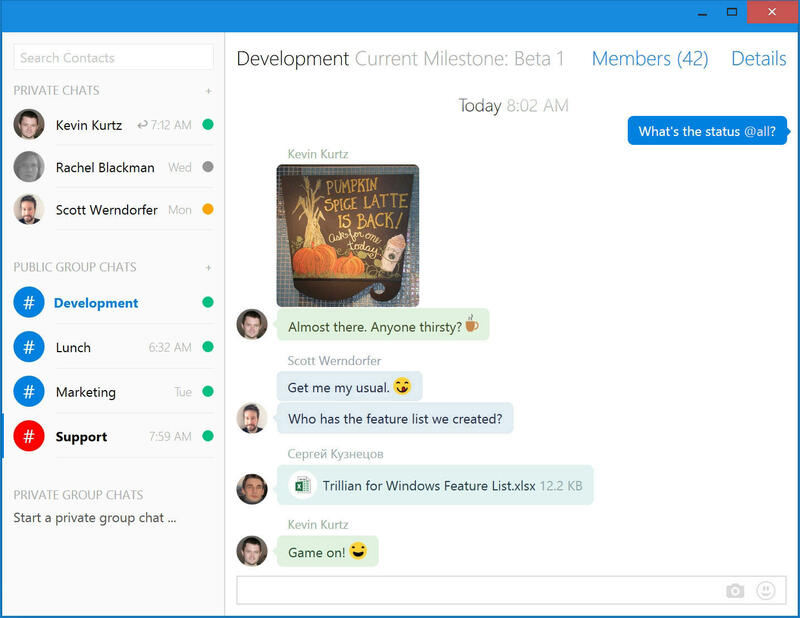 Trillian is an instant messaging application widely used for business, and the developer is Cerulean Studios. 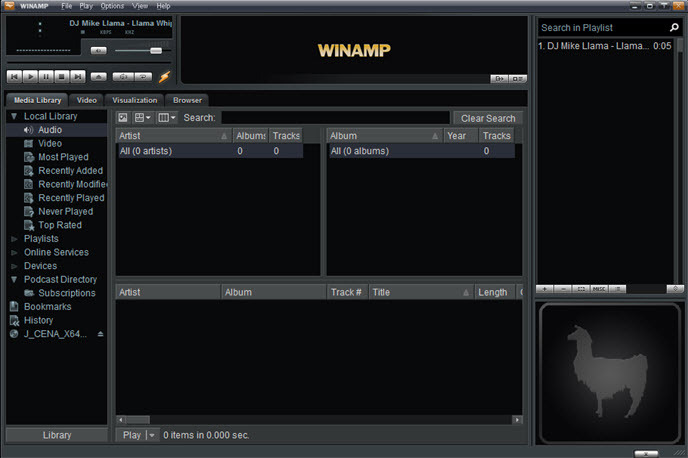 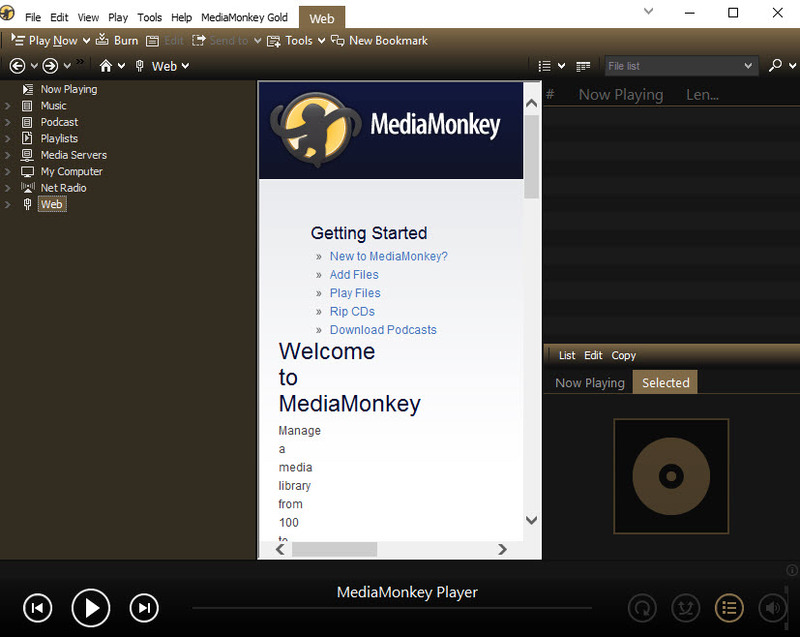 This message tool can connect to multiple IM services and social networking sites like AIM, Bonjour, and Facebook. 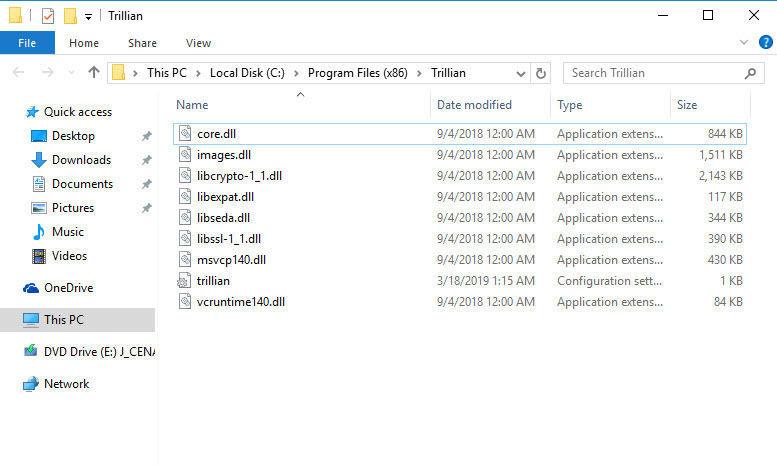 By default, Trillian is installed in this default location: C:\Program Files (x86)\Trillian. 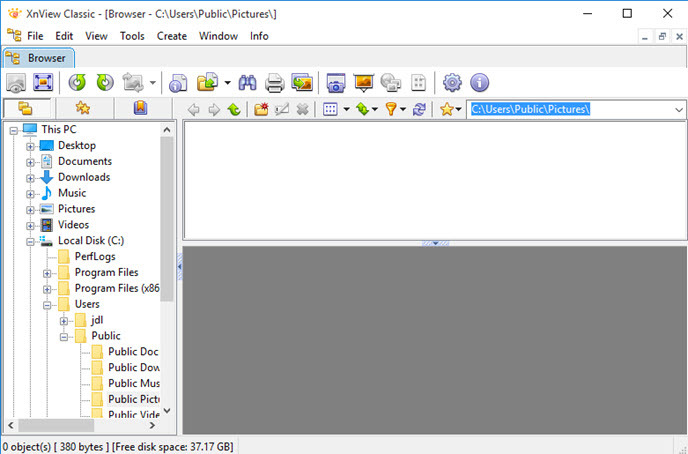 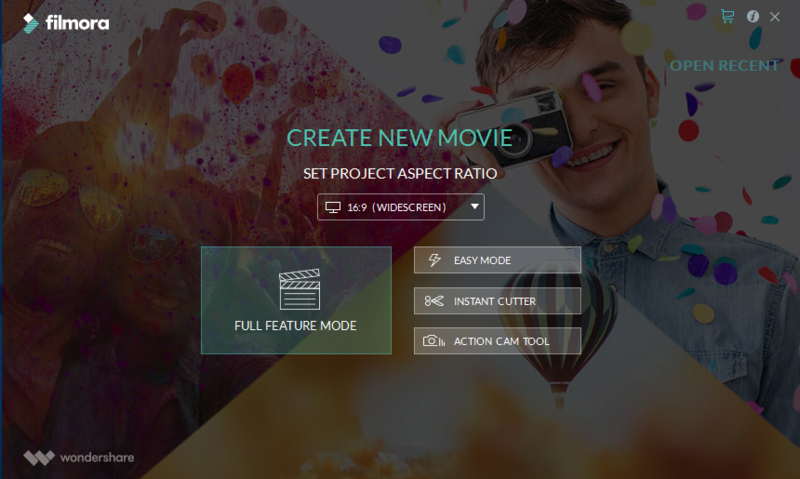 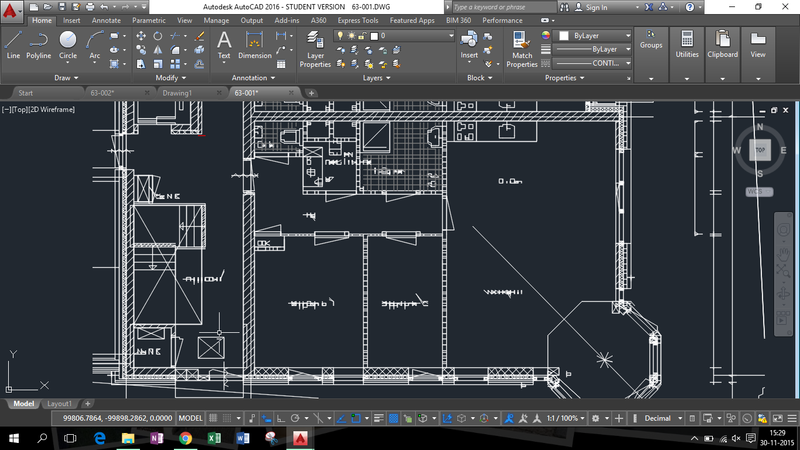 Upon the installation, it will create a set of necessary data and files in its folder. 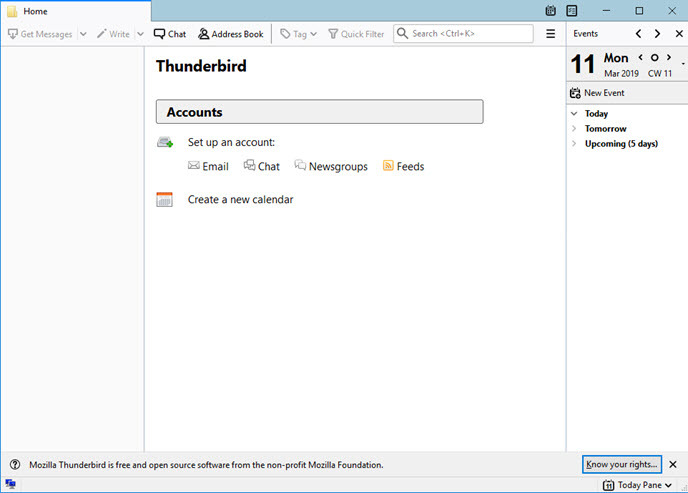 When you create and login the app with your account, personal account files are also saved in the installation folder. 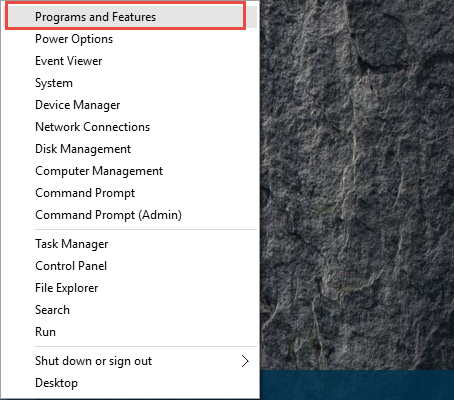 In addition, program’s registry keys will be added to the System Registry. 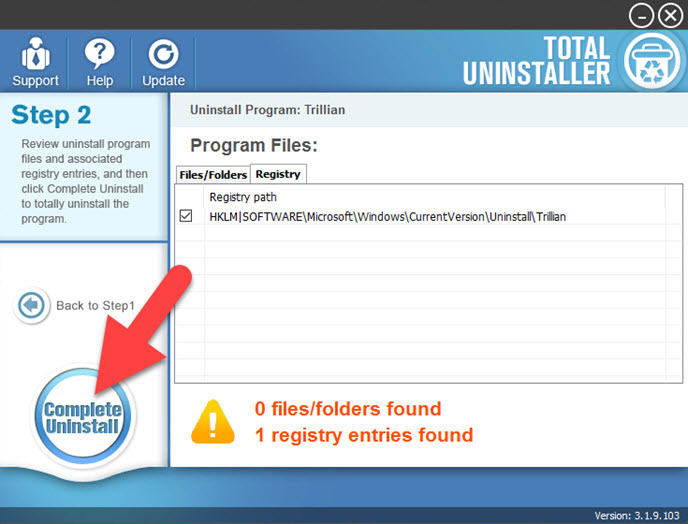 To totally get rid of the program as well as its files from the computer, you might need to get an effective way to find and wipe off them thoroughly. 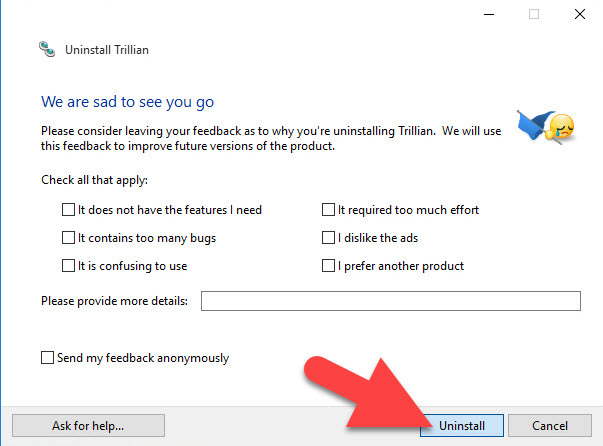 After trying to remove the program from my test computer, I found some removing problems of this application, and these ways will help you to delete it effectively. 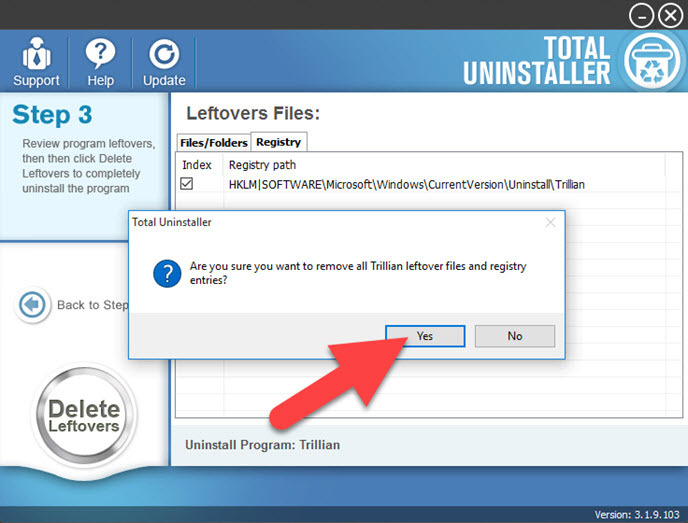 As an app removal utility for Windows, it is able to uninstall unwanted programs effectively, including Trillian. 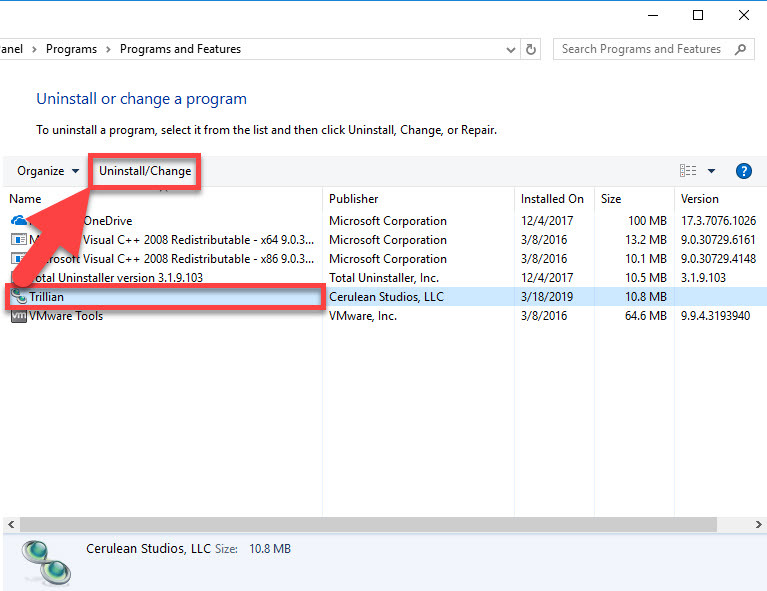 So it does not take too much time to finish the app removal on PC. 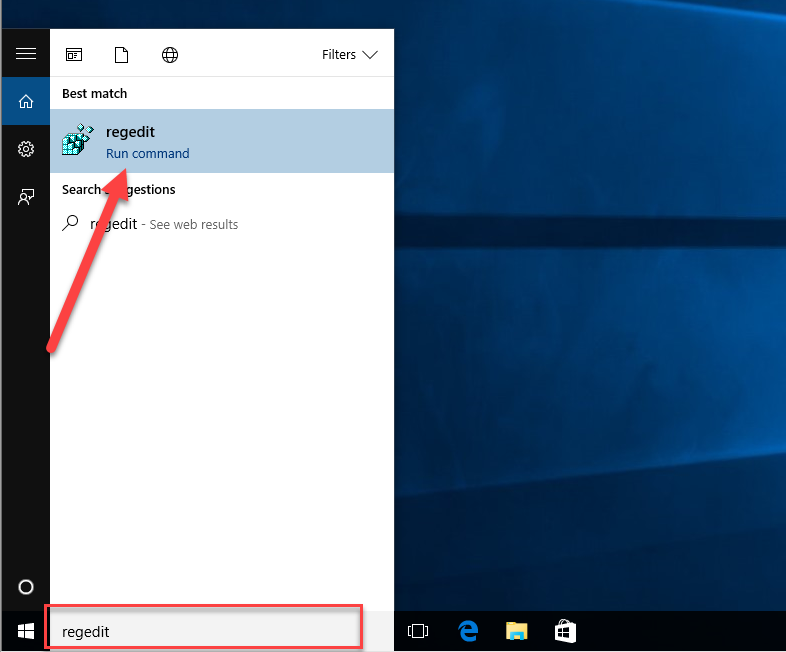 Apps and Features on Windows 10 is the built-in app removing utility that allows people to uninstall program. 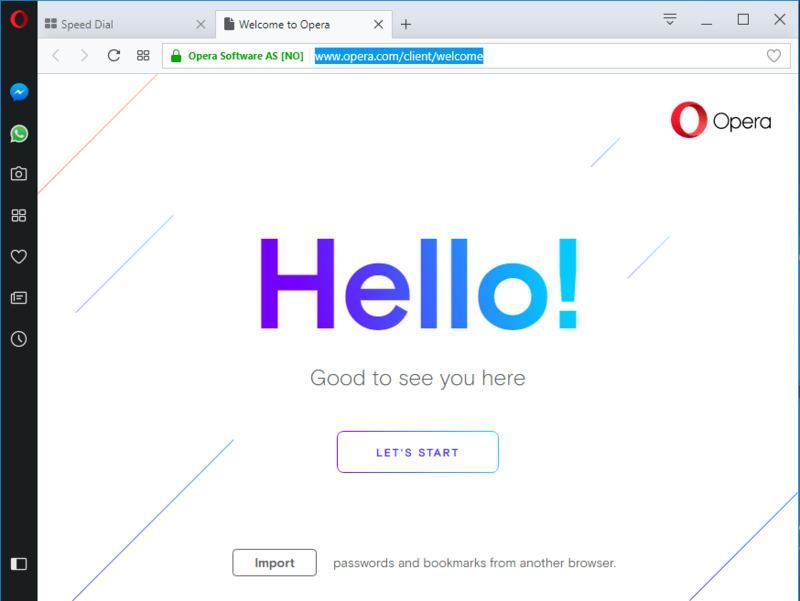 Even though, it is usually cannot return a 100% removal back to the user. 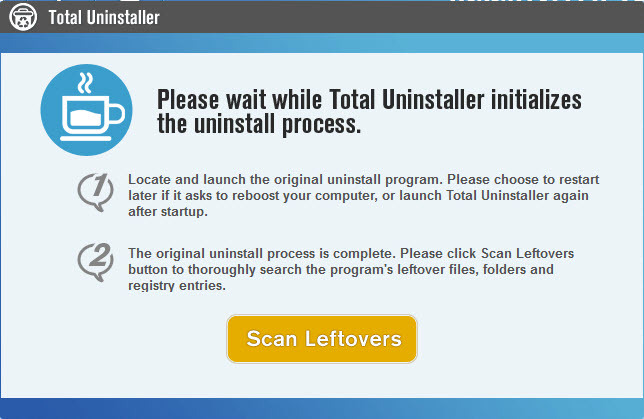 So, after performing the standard removal in this way, we should check for its leftovers and remove them completely from the PC.